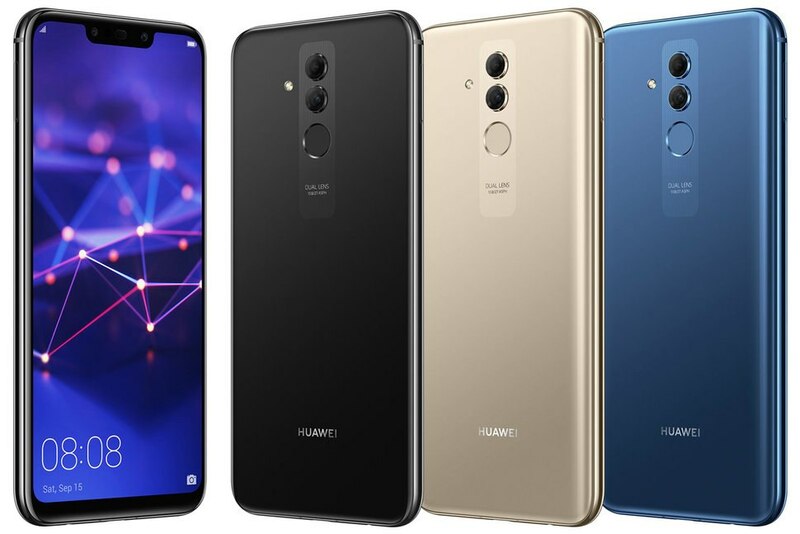 The Huawei Mate range is fairly new to the Smartphone orb. Despite being a newcomer it featured some of the highest ranked specs in its competitive market, giving devices as big as the Samsung Galaxy S8 a run for its money in overall performance! Quite impressive we reckon; and if that debut is anything to go by we can be forgiven for stalking technology websites night and day in anticipation for an inkling of what’s to come in Huawei’s Mate 20 series. Yes we see you; reading this pretending to be toiling at that boring ol’ proposal due at 4pm! Don’t sweat it – we’ve done the heavy lifting for you and we promise to satisfy that curiosity and leave you bouncing off the walls with excitement by the end of this post! 6 GB RAM / 8 GB RAM – Let’s wait and see just how gutsy these guys are! Until then keep your eyes peeled and your ears unsealed for all the greatest mobile device news and views on our Snapcraze-ee blog! 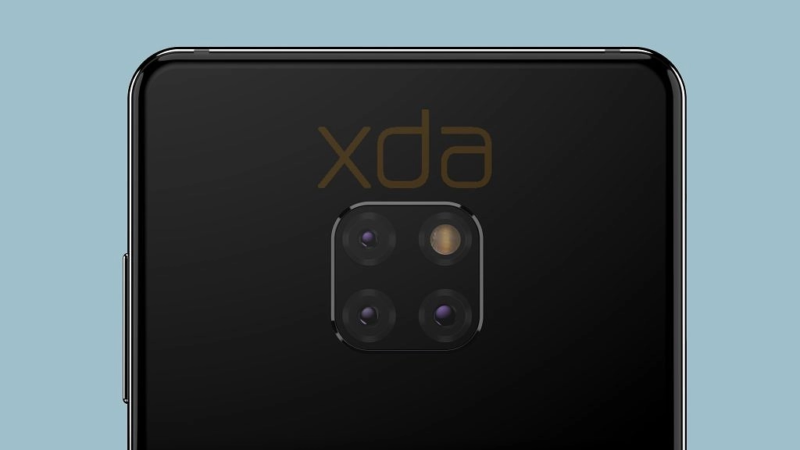 This entry was posted in Huawei, Mate 20 Series, News Articles and tagged 24 Megapixel, Huawei, Mate, Mate 20, Mate 20 lite, Mate 20 Pro, Triple camera.